Have you ever been to the island in Spring? If you’ve been here in the summer, you will have great recollections of the splendid sunshine, the beaches and the pleasant summer evenings. Spring, however, is a completely different cocktail of experiences! 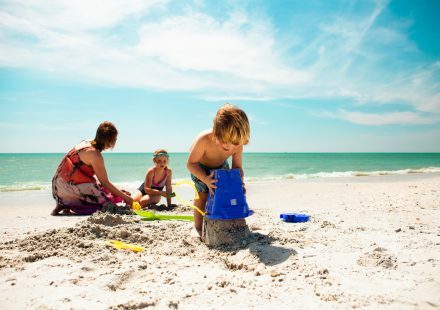 Hire a car – Hire a car and tour the island. At most times, it will feel like you have the island only to yourself. Drive off to the west coast of the island and discover spots like Ta’ Ġurdan lighthouse, the chapel of San Dimitri in the middle of the countryside and Wied il-Mielaħ. Stop at the shrine of Ta’ Pinu, a Marian sanctuary. Once inside check out the ornate stone sculptures on the walls. It feels like a rhapsody in stone. When you’ve covered the west side of the island, there’s still the east to explore. Head to the beach – The sea is still cold for the locals but not all visitors have the same opinion. There’s no doubt that many enjoy a dip in the water as early as March and April. For the rest, the sandy beaches and rocky coves are a perfect picnic place or the ideal spot for a lazy afternoon. 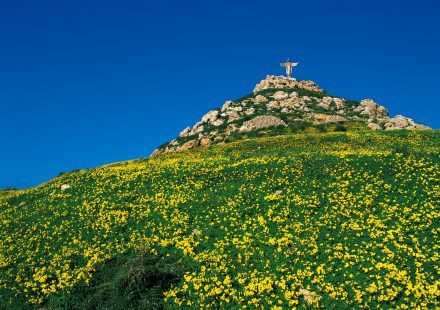 An Easter in Gozo – Spring is also about Easter. Being a Catholic country, the island engages in many traditions, celebrations and activities that are rooted in the religion. The events calendar is full of pilgrimages, processions and pageants commemorating the death and resurrection of Jesus Christ. The sorrowful mood of Good Friday is transformed in jubilation as many villages celebrate Easter Sunday with a procession of the statue of the Risen Christ. An Easter and a spring holiday would not be complete without an Easter Egg Hunt. 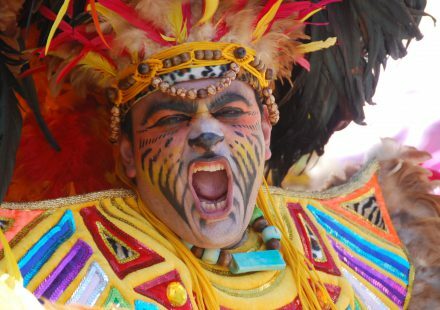 In Gozo, this fun event is organised yearly at Villa Rundle Gardens in Victoria and is aimed at children and families. Spring crops and dishes – The season is closely tied with specific dishes and tastes. Spring is the season that ushers in particular crops like the broad bean crop, which locally is used in a traditional soup called ‘Kusksu’, and the artichokes which are traditionally stuffed with a mixture of garlic, anchovy and parsley. But Spring is also the strawberry season. Ripened by the sun, these strawberries need no sugar for sweetening! A sweet delight – The treats of the season include the traditional Apostles Ring, a sweet-bread that’s baked during Lent, and the tradition ‘Figolli’, a sweet pastry baked in the shape of objects or animals that is filled with a sweet almond filling and decorated with icing or chocolate. And if you have a sweet tooth ask for the carob syrup sweets, known locally as ‘Karamelli tal-ħarrub’. A Gozitan spring holiday is like no other. There’s still several months before the summer heat sets in. If you’d like to enjoy this season in Gozo, contact us today for more details!